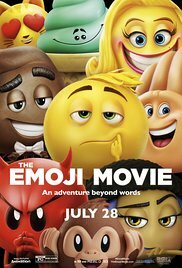 This is a cartoon “The Emoji Movie (2017)” where all emotions live in the city of Textopolis and everyone performs their function. If you are a crying smiley, you should always cry, even when everything is fine, but if laughing, then laugh always, even when it’s bad. But our main character Gene is not exactly normal. It combines all the smileys, and should be just Mee (like boredom), like his parents. 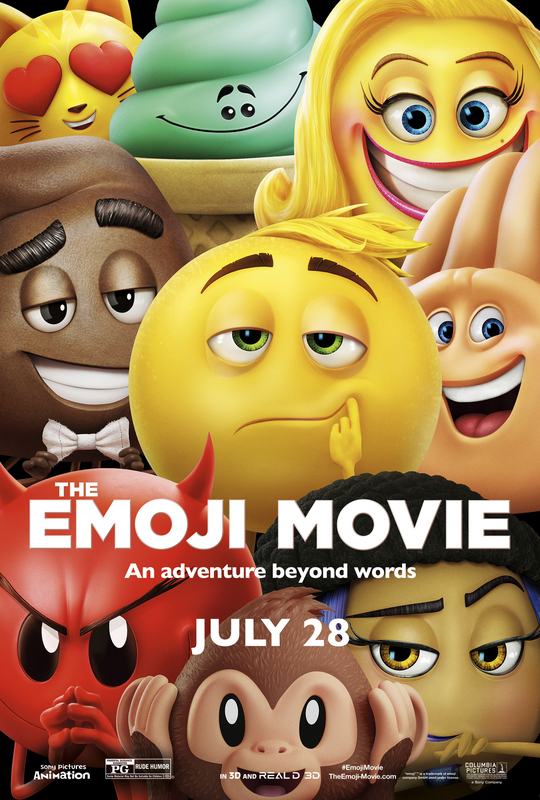 Emoji has a job where they stand in cubes, and when a person selects certain smiles, they are scanned and the image is transferred to the screen. The first day Gene just was not successful, his “mee” at the right time did not work, because of what he panicked and he was scanned anyhow, and the image came to Alex’s girlfriend.